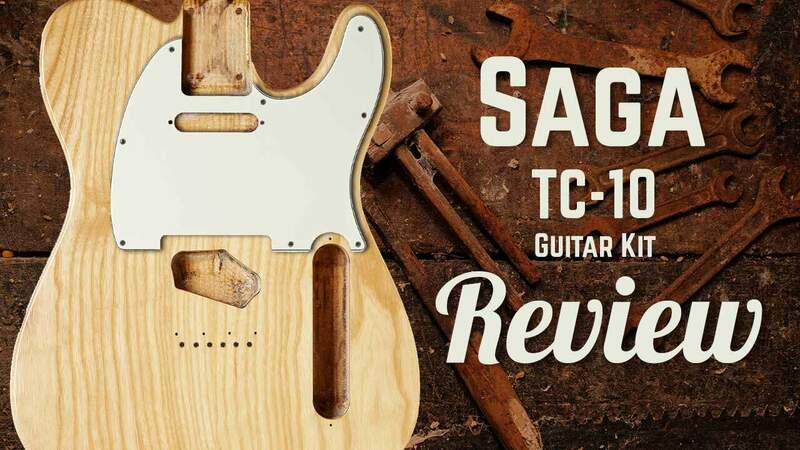 Is the Saga TC-10 Guitar Kit everything a DIY builder needs straight out of the box? Or should you consider other options. 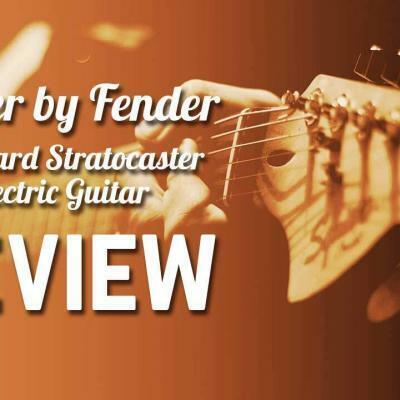 Find out in our expert quick review. 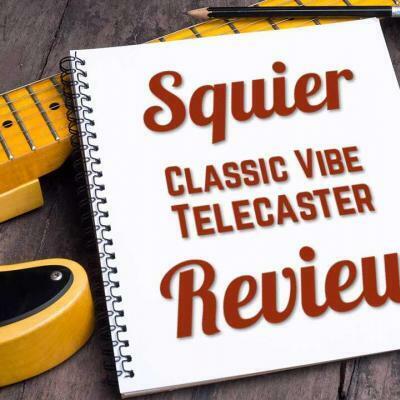 Why consider the TC-10 guitar kit? 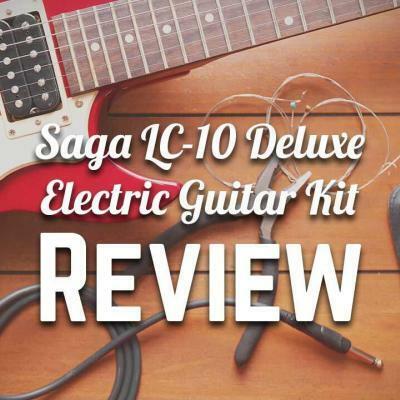 Saga TC-10 Review: Is This Make-Your-Own Guitar Kit Worth Your Money? 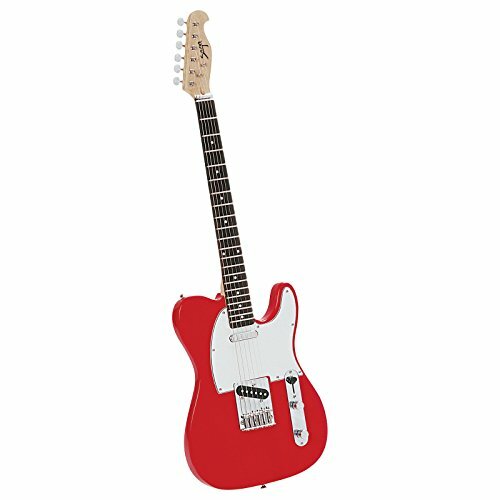 Building your own guitar is a great way to accomplish something new, also giving you a real connected sense of the instrument. 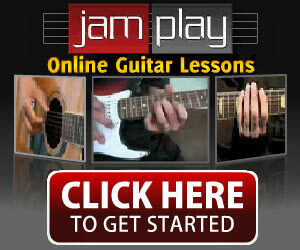 Many players have also included building their own instrument as part of the process of cutting their teeth. Many of these DIY kits are very high quality, and Saga range of products are definitely a popular and reputable one to go for. When it comes to finding the ideal kit for you, whether it’s your first time or not, it’s important to make sure you shop around and find a good fit for your needs. 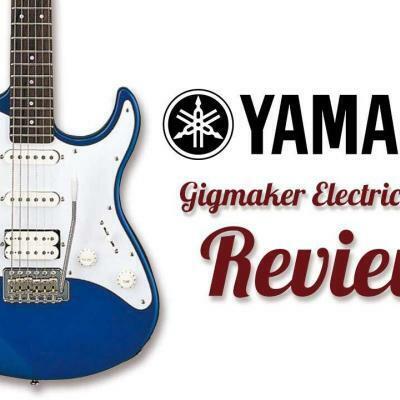 The Saga TC-10 Electric Guitar Kit is certainly very highly rated, and for that reason alone, you should have extreme confidence when making your purchase. 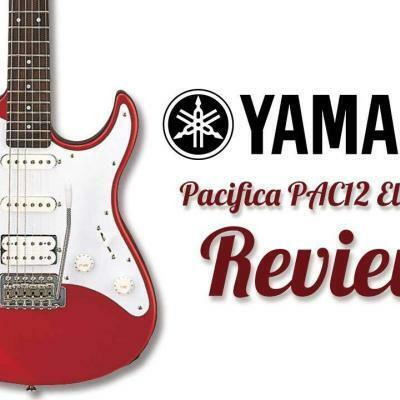 On top of this, you are looking at an easy to put together choice, and whether you are experienced in this or not, this particular model will not prove to be too much of a challenge at all. 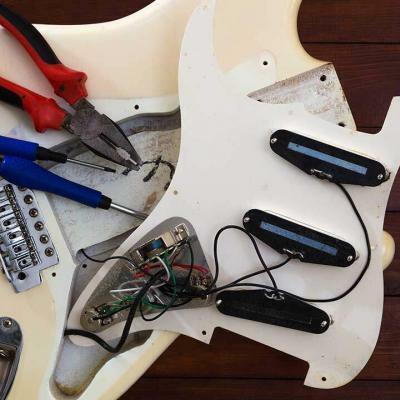 Everything you need is included in the kit, including strings and pre-drilled holes. You don’t need to do anything extra, other than literally put it together. On top of this, all electronics are pre-installed, with no soldering required. There are several colour options to choose from. This sets it apart from quite a few models on the market, and the overall appearance on completion is very attractive. 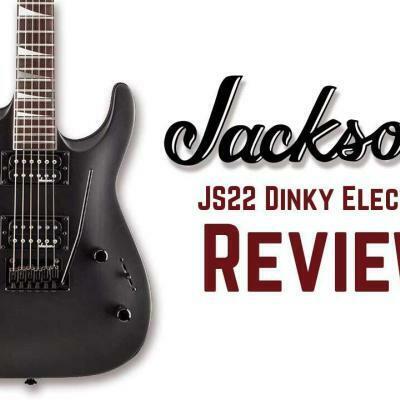 The included instruction manual not only helps you put together the kit easily, but it also gives you advice on how to play it once it is together making the whole process very easy indeed. The price is also a major plus point. 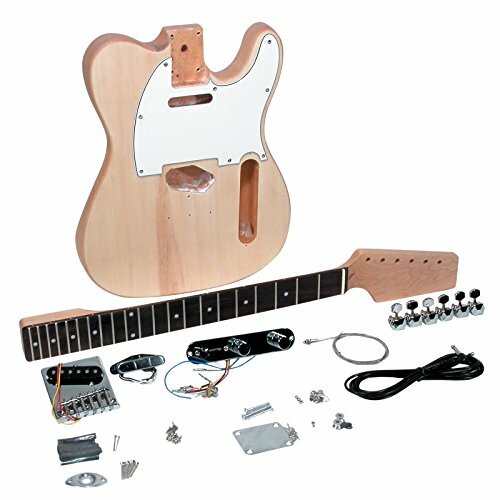 While it isn’t the most lightweight DIY guitar kit on the market, it certainly isn’t the heaviest. 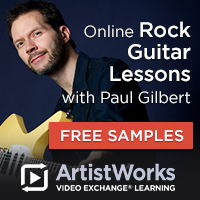 Sometimes having a little extra substance makes holding and playing the instrument much easier, especially for beginners, or those who are just learning. 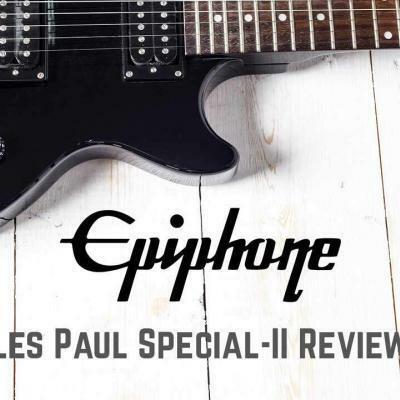 If you are looking for an easy to put together guitar kit, and one which plays wonderfully well after the event then this is a great option to go for. The Saga kits on the market currently are all very highly rated, and this particular option is perfect for the first time user. If you are purchasing the kit for a teenager, who is just starting out, you won’t find any problems in this regard. About: For more than 40 years, Saga Musical Instruments has steadily grown to be a global pioneer in the successful development, marketing and distribution of high-quality traditional American and European-designed student and professional acoustic musical instruments.